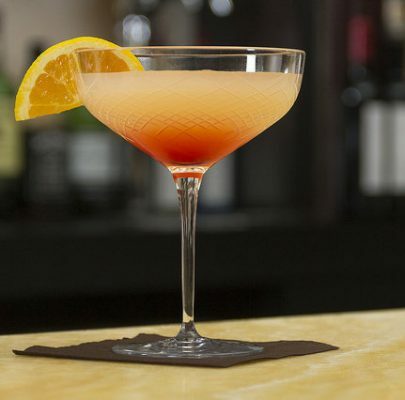 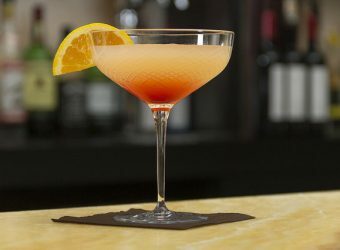 Read More "Join us for Parent Cocktail Night at Monaghan’s"
Read More "2019 Spring Registration is Now Open"
Artemis wins bid to Nationals! 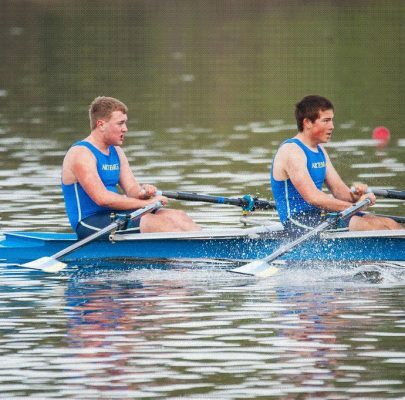 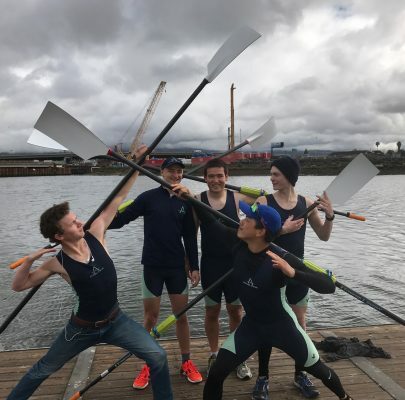 Read More "Artemis wins bid to Nationals!" 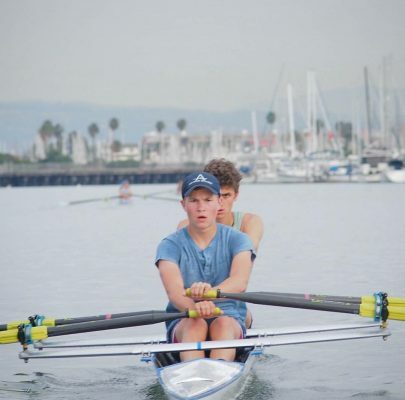 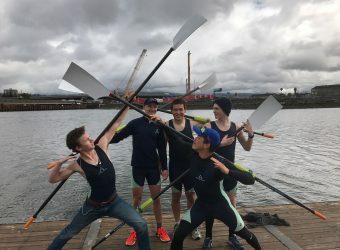 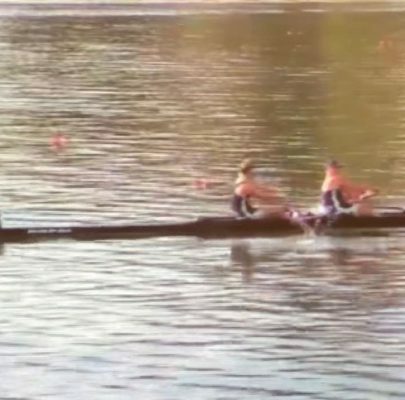 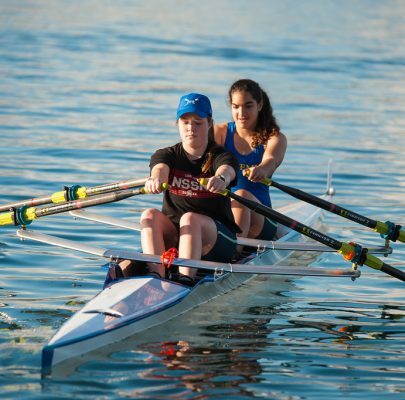 Read More "Summer Rowing Camps 2018"
Read More "Test private post"
Read More "Two-week Rowing Trial"
Read More "Fall Registration is Open"
Artemis Wins Silver at Nationals! 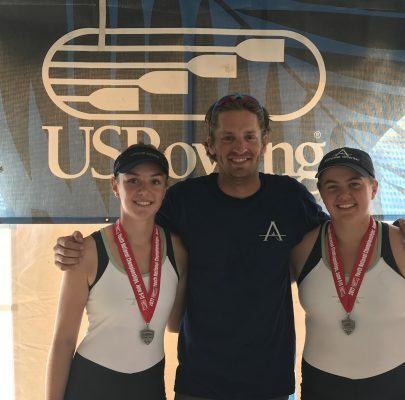 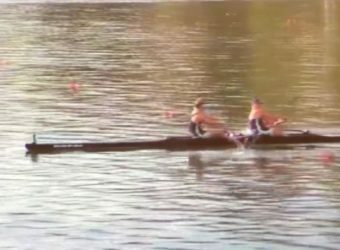 Read More "Artemis Wins Silver at Nationals!"